Universe in the Classroom and the Las Cumbres Observatory have worked together to build a robotically controlled 0.4-m telescope for use by Welsh school children. The telescope is located at the Cerro Tololo Observatory in Chile, a site that boasts some of the best observing conditions in the world. 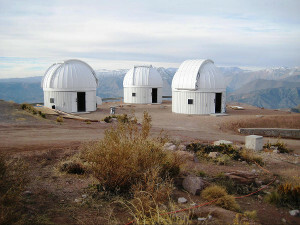 The observatory is already home to three 1-m diameter telescopes used for astronomical research by members of the professional astronomical community. 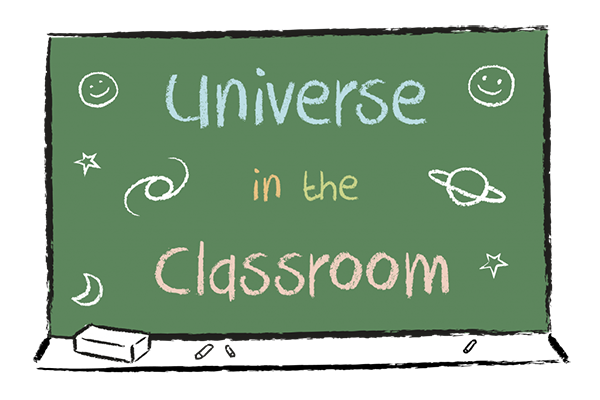 The Robotic Telescope for Wales acts as a uniting factor for all schools and students involved in Universe in the Classroom, regardless of their social and cultural background. A core aspect of the programme is to make Welsh students (and their teachers) aware that this resource exists to help them enjoy and explore the vast Universe. A range of astronomy activities and resources have been designed based around the Robotic Telescope for Wales, exclusively for primary school children. The activities allows students to pursue their own science investigations using professional-quality equipment in an enquiry-based e-learning environment. Subscribe to our mailing list to receive emails with updates about events and new resources for teachers and schools.